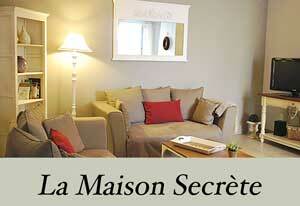 La Maison Secrète is a town house with a small terrace to eat outside in the summer. 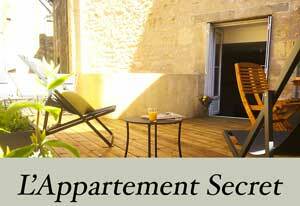 This holiday rental is located in Sarlat, 50 meters from the medieval city. The cottage is composed of 2 bedrooms that can accommodate up to 4 people comfortably (bedding of great brand and neat decoration). 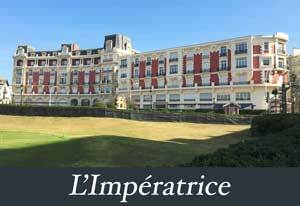 L'Appartement Secret is an apartment for 2 people, all comfort with a very large terrace of 30m2 to eat and relax in the beautiful season. 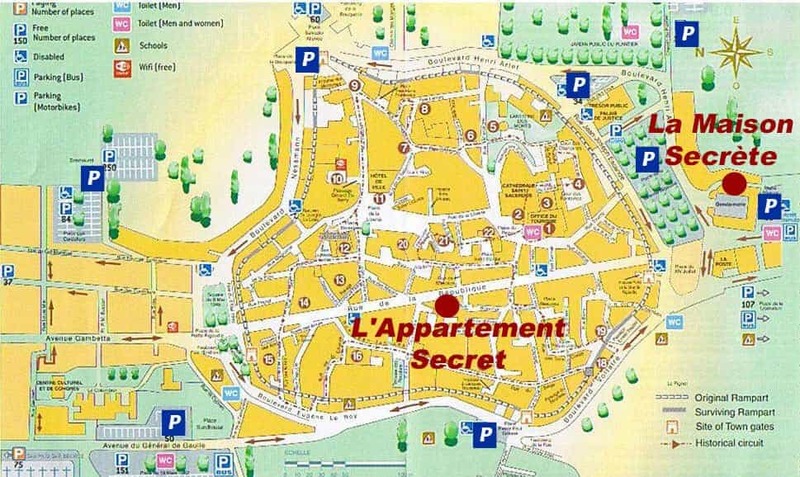 This Sarlat holiday rental is located in the heart of the Medieval City, with all shops at the foot of the apartment. This gite is composed of a room, a room of water, toilets and a big living room / kitchen. In the living room a comfortable sofa bed ("permanent bedding" bedding) can accommodate 2 additional persons on request.